If you already have a recharge point without connecting or connected to any other platform, there is no problem to connect and join the Charge and Parking community without any cost to the user of the recharge point. Do you have a recharge point and want to know in real time the use made of it? Know 24/7 if you are connected and active? 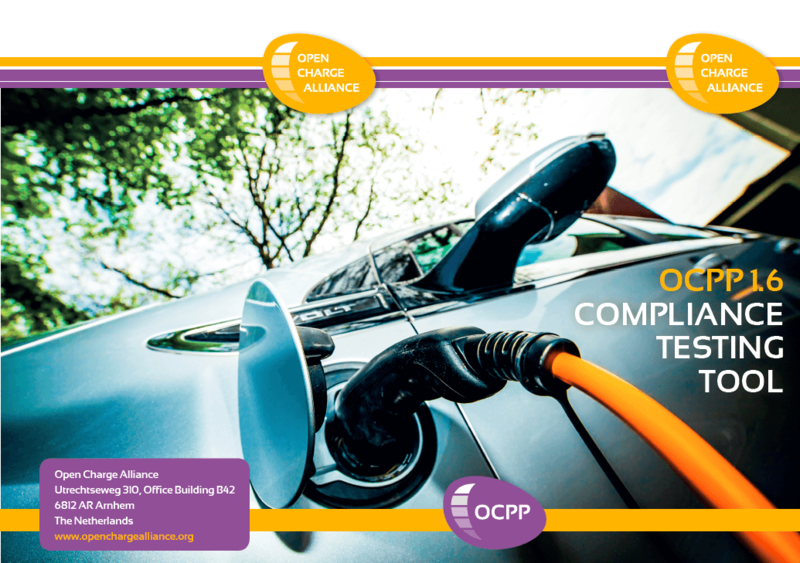 Charge and Parking is your solution. 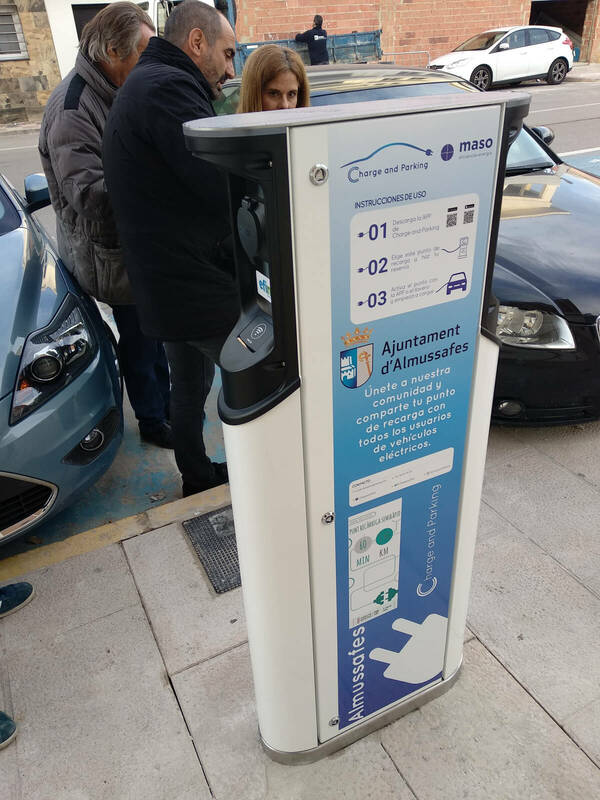 If you are a manufacturer and want to know if your recharge point can be used with Charge and Parking and to offer the platform to your customers.